Are you looking for an urgent online money solution? Then Loan Away's online loans are the best option for you. 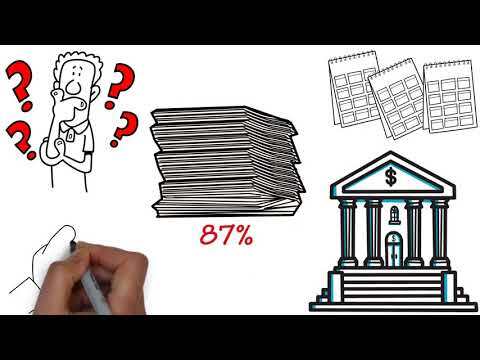 Wondering why Loan Away is the best lender? Watch this video!